At Azur, wines are pure expressions of their environment. Each wine has a unique identity that expresses its place, history and uniqueness. 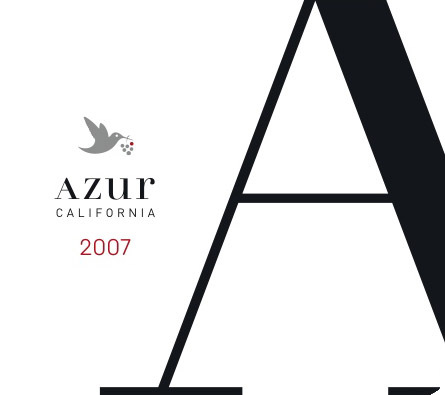 Azur’s philosophy is to produce wines that express pure, terroir-driven specificities and characteristics. The combination of fruit, soil, vines and climate is how they express their wine style. Creating the highest quality wines representative of two cultures, French and American is winemaker, Julien Fayard’s goal. This is achieved by emphasizing vineyard selection, farming and fruit maturity.